Hello from Colorado! I am out west skiing and hanging out all week. 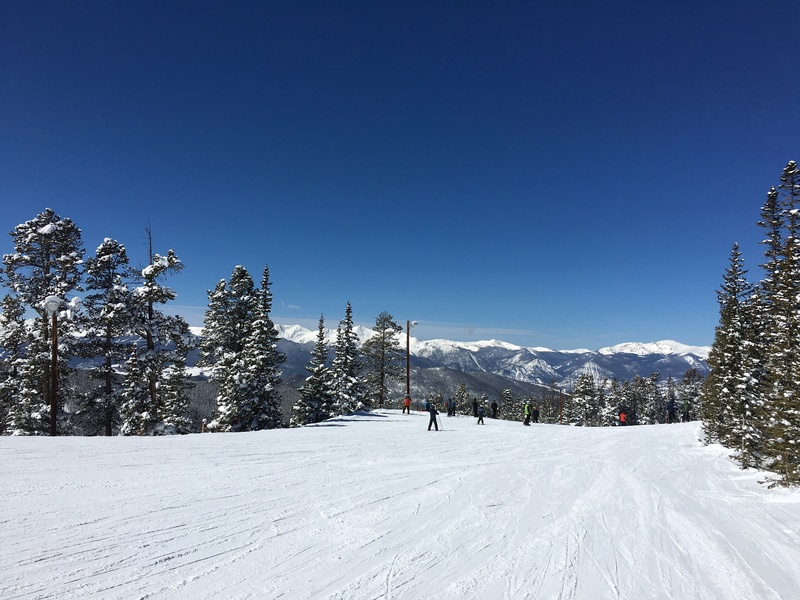 I flew in to Denver on Friday night (3/18) and have been to Keystone and Beaver Creek with Vail and maybe Breckenridge on deck! I’m going to leave out Colorado workout recaps from this post so I can do a ski-recap all together. For the first time in a while, I went to zero classes via ClassPass. I was traveling too much to make it happen. 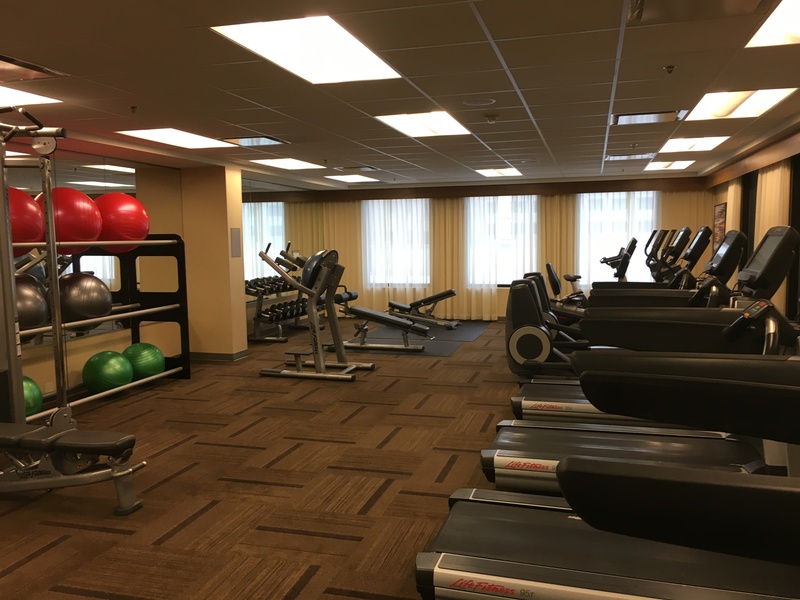 I talk a big game about working out while traveling, but sometimes I slack when I’m away, too. Monday: I don’t think I worked out; I was still in Austin and it was 90 degrees. 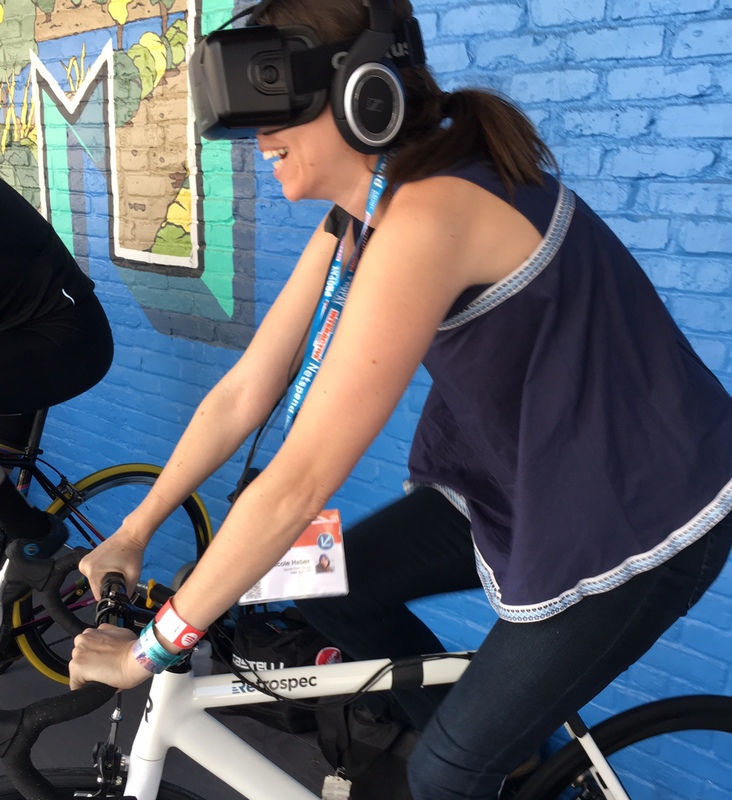 I did ride a stationary bike while wearing VR googles for a few minutes. Tuesday: I woke up early to go to the hotel gym and ended up sending emails from the floor. Wednesday: Back in New York, I made myself get up for a 3-mile pre-work run in Central Park. 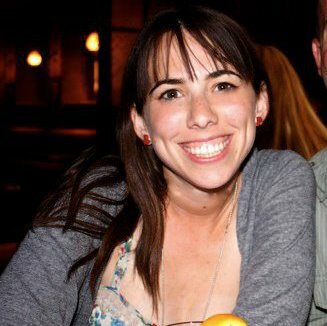 Thursday: Physical Therapy (aka squats and lunges and soft tissue massage galore!) As a reminder I go to Finish Line Physical Therapy and love it. Friday: 8-mile pre-work run on the West Side Highway. I usually run uptown from my house on the WSH, but I ran downtown to change it up. I met a whole new group of rats. That’s all for now! How was your week? New group of rats – ha – love it. The stretch between the tow lot and Chelsea piers is very….active.